Late last week, Konami's classic arcade title, Frogger, finally went on sale for $.99 after sitting in the App Store for over 10 months without a sale of any kind. The strategy has paid off, however, as Frogger has climbed all the way into the top five paid apps in the App Store. Konami has decided to employ this now successful strategy with a couple of their other titles, Silent Scope and Power Pros Touch. Silent Scope is another one of Konami's classic arcade games. 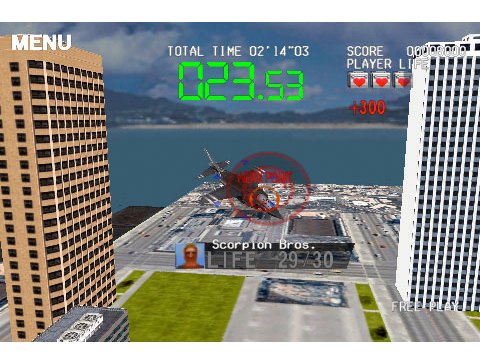 It is an on-rails tap-to-shoot game that features nine stages and two gameplay modes. To aim, simply tap and drag your finger across the screen until you are on your target, and then tap once again to fire. You can also double tap to zoom in with your sniper rifle. 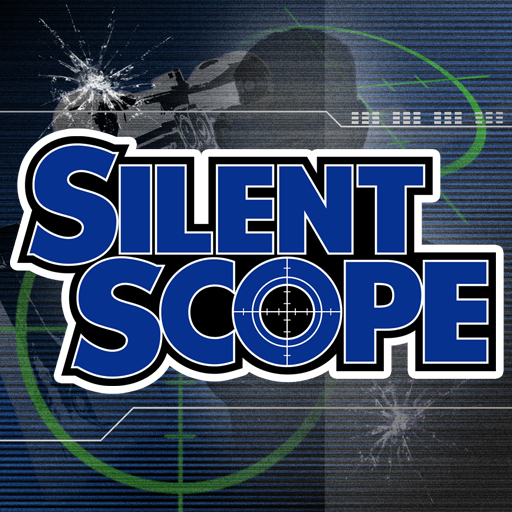 Silent Scope was first launched in April at the price of $5.99, a price that hasn't change a single time until today. It is now available in the App Store for $.99, but only until August 29th. 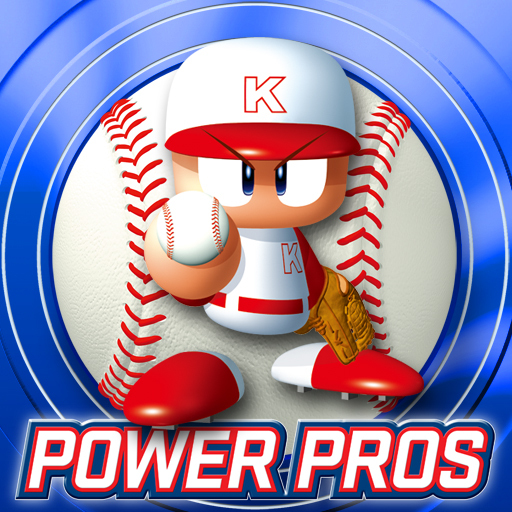 Power Pros Touch is based on Konami's long-running Power Pros series, which is basically a cartoonish take on baseball. 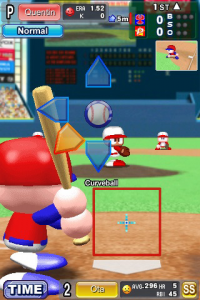 The iPhone and iPod touch version features two different gameplay modes across three different difficulty levels. The game is controlled via a multiple on-screen buttons and tap and drag mechanics. Power Pros Touch was released in July at the price of $3.99, and just like Silent Scope, it hasn't veered from that price until today. It is now available in the App Store for $.99, but only until August 30th.